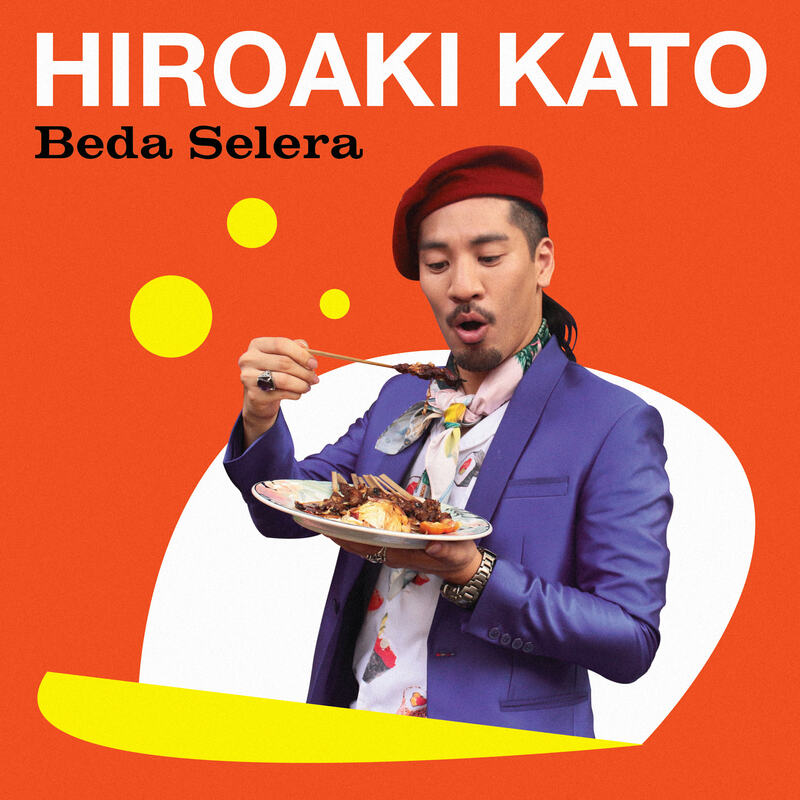 2019.03.09 4th Single "Beda Selera" Official Music Video is out!! 2019.01.27 The website's design wes renewed!! 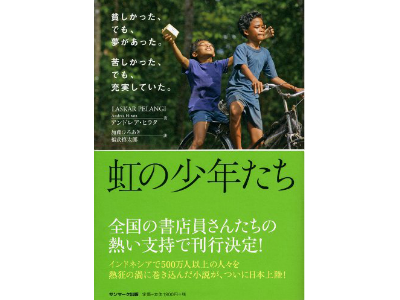 2018.12.24 Update Lyrics Official Theme Song of Asian Para Games 2018 "Song of Victory" Japanese Version "Shori no Uta"
2018.12.24 Update Lyrics Theme Song of Asian Games 2018 "Bright As The Sun" & " Meraih Bintang"
2018.10.05 HIROAKI KATO sings Official Theme Song of Asian Para Games 2018 "Song of Victory" Japanese Version "Shori no Uta"
2018.08.17 HIROAKI KATO sing the Official Theme Song Asian Games 2018 Jakarta Palembang: "Meraih Bintang" Japanese Version!! 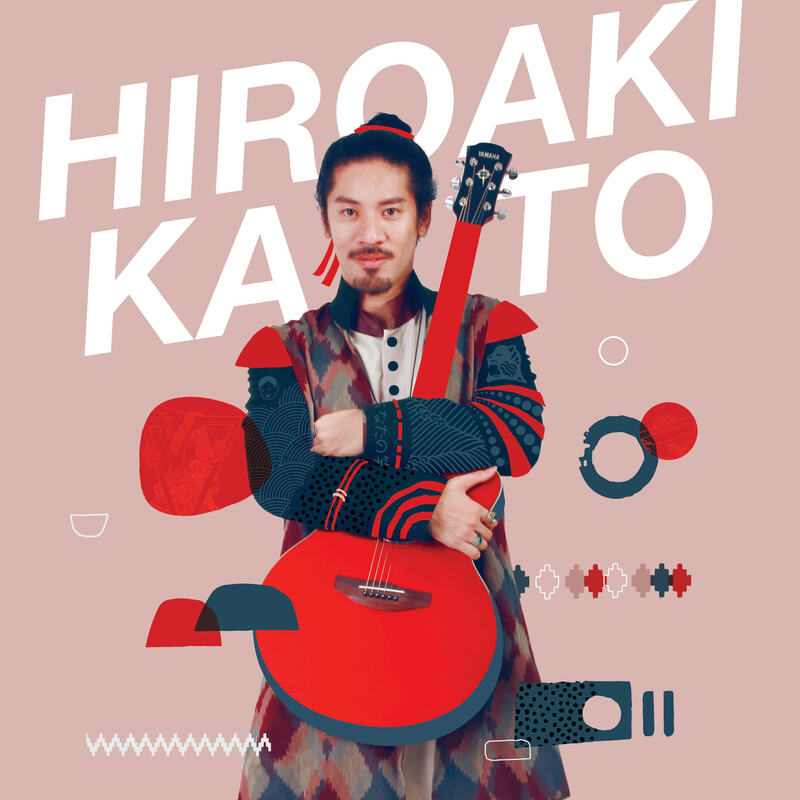 2018.08.06 Update Live Info "HIROAKI KATO LIVE at MISTICANZA"
2018.07.16 HIROAKI KATO cover Official Song Asian Games 2018 Jakarta Palembang: "Bright As The Sun"
2018.07.15 Update Live Info "Dieng Culture Festival 2018"
2018.07.15 Update Live Info "Festival Indonesia 2018"
2018.04.17 HIROAKI KATO Official Website has been renewed! 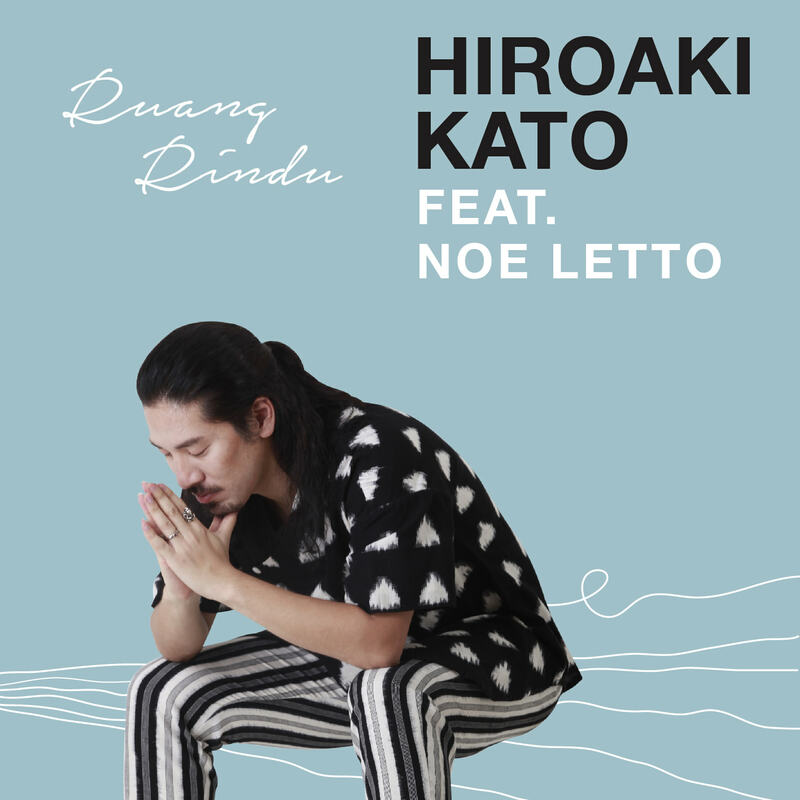 2018.01.11 Ruang Rindu - Hiroaki Kato feat. Noe Letto Official Music Video (Calligraphy by Minoru Goto) is out!! 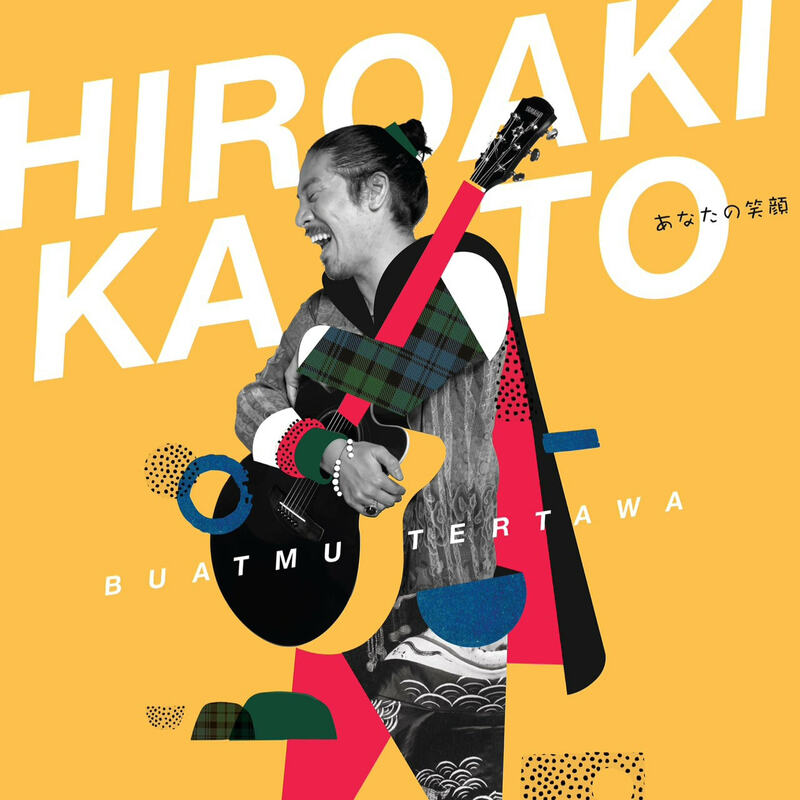 2018.01.01 [Video Interview] Hiroaki Kato's Journey on Asia Music Festival 2017 at Hamamatsu, Japan is out! 2017.12.31 Hiroaki Kato live at Onebel Park for Count Down Event2017!! 2017.12.18 Interview 【世界ビト図鑑 Vol.11】 加藤ひろあきさん/SEKAIBITO ZUKAN Ver. 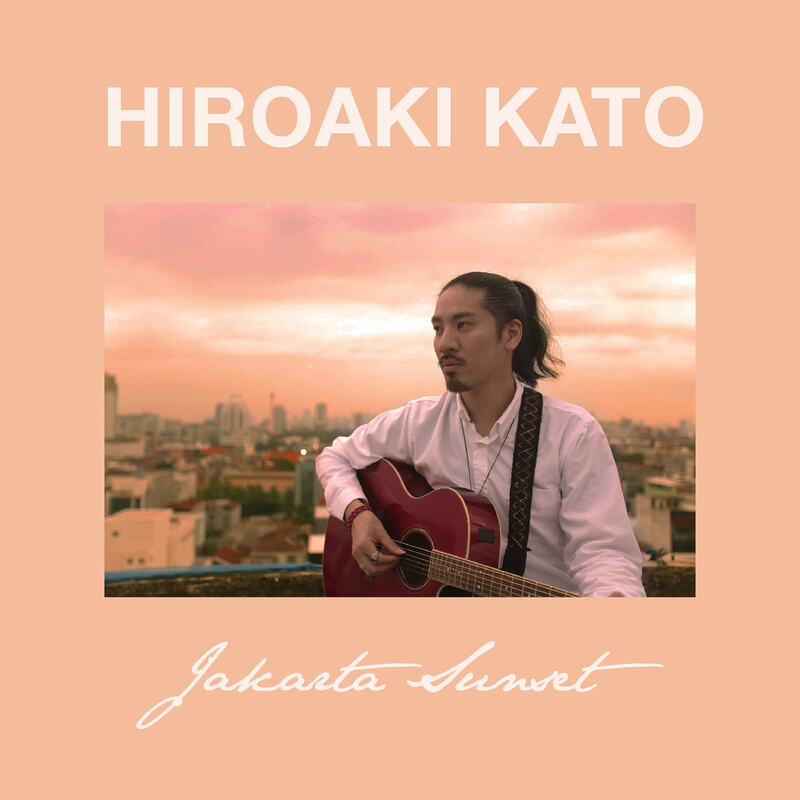 HIROAKI KATO is out! !